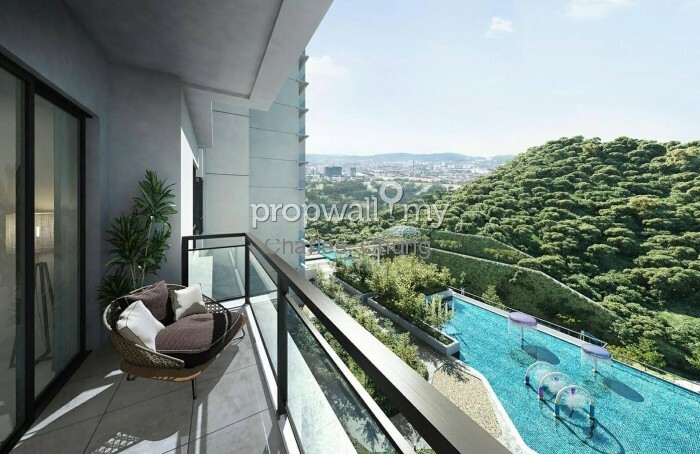 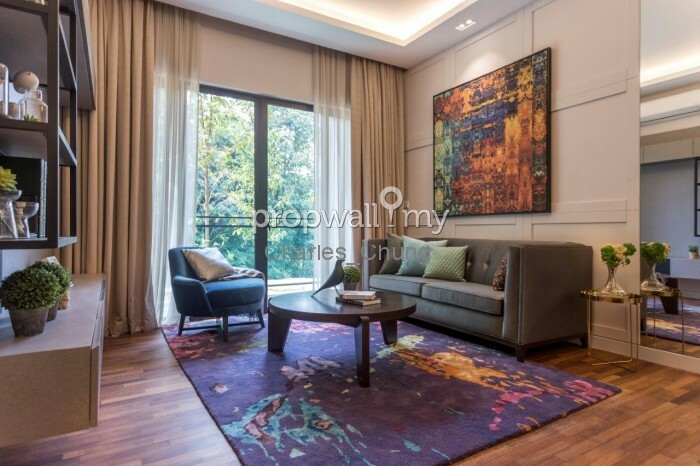 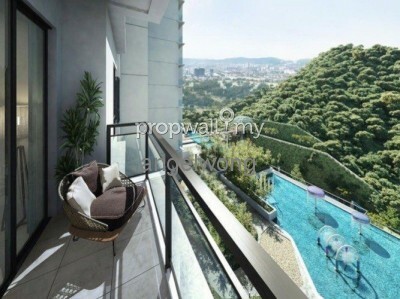 Peaceful Surroundings with Easily Accessible to DUKE, MRR2, AKLEH, Jalan Jelatek and Upcoming DUKE 3, SUKE and EKVE. 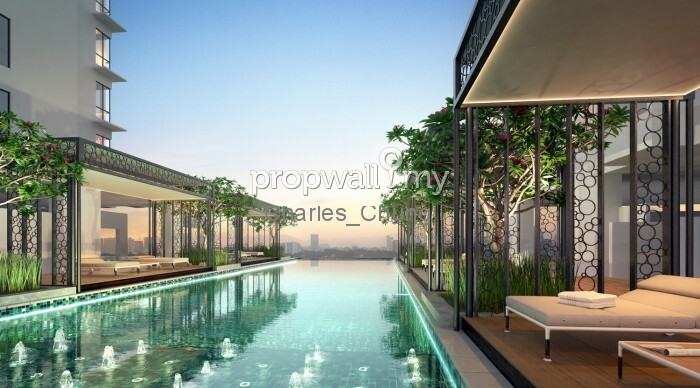 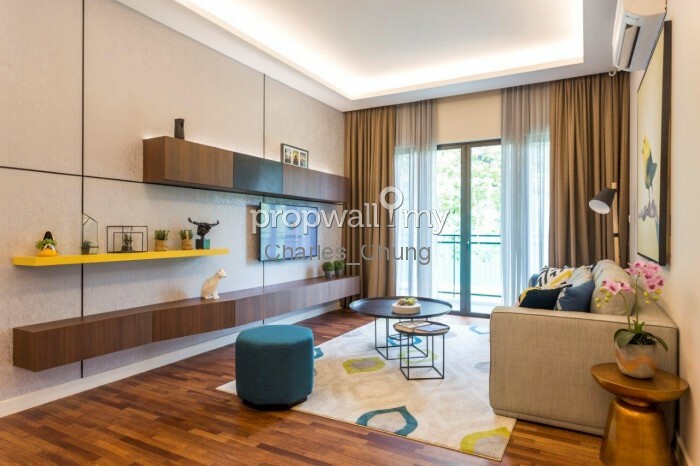 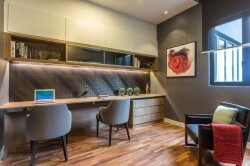 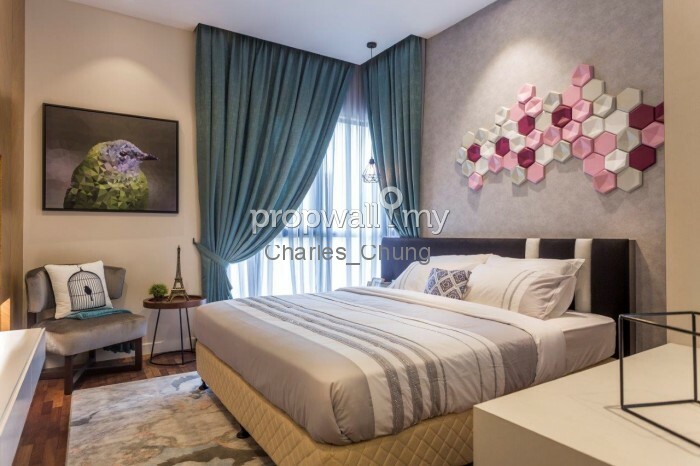 Hi Charles Chung, I saw your listing on Propwall. 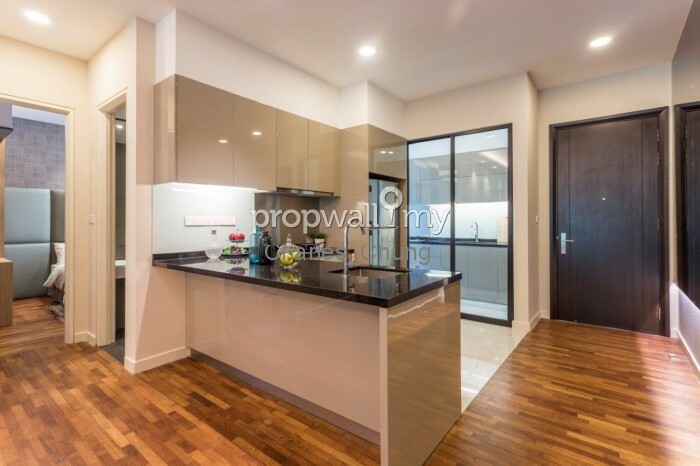 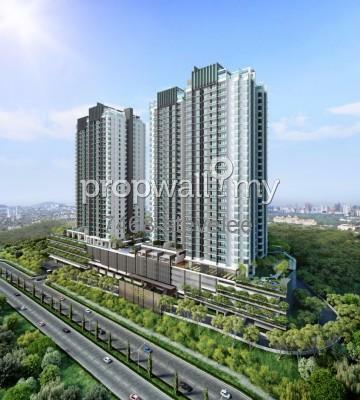 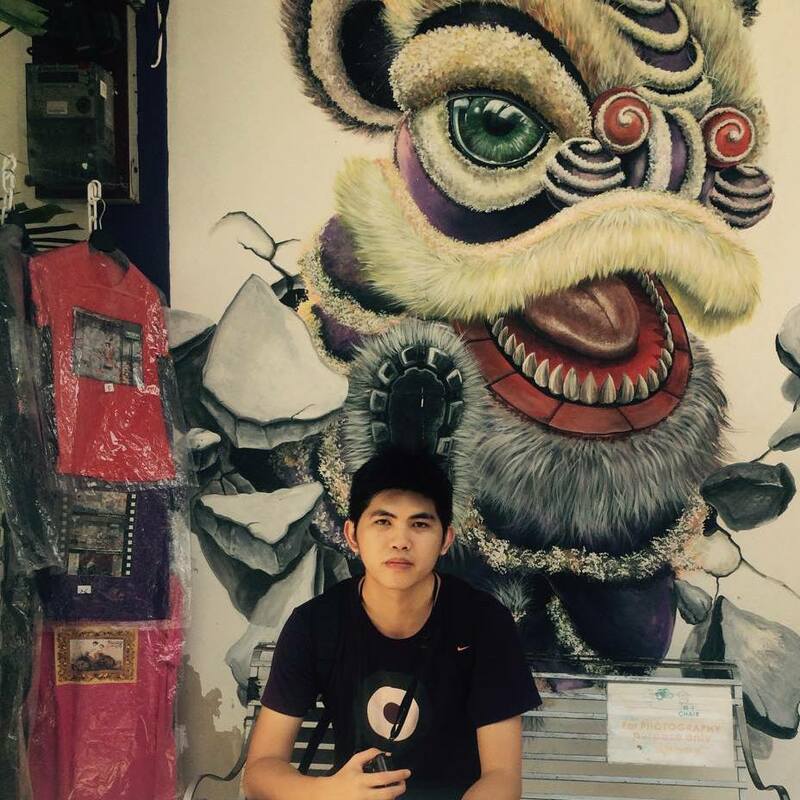 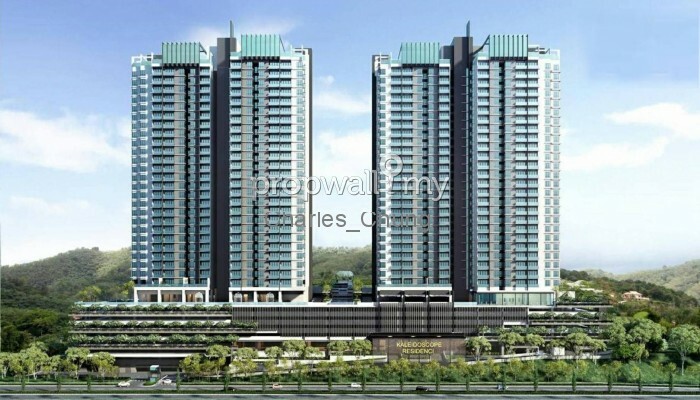 I am interested in your property in Setiawangsa, Kuala Lumpur.